Mary is a North Carolina native who grew up in Florida. She earned her Bachelors of Arts degree in Art Education from Florida State University and a Masters of Education degree in Special Education from North Carolina State University. Mary has taught art in a variety of settings to preschoolers, school-age children, and adults in Massachusetts, Tennessee, and North Carolina. 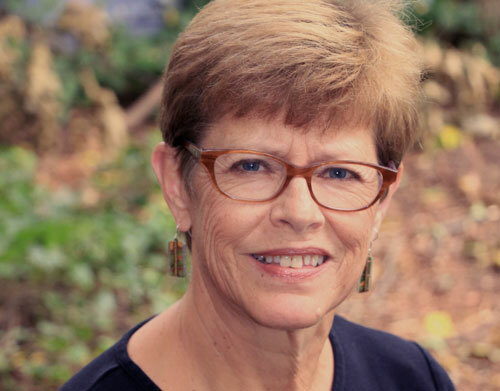 ​In addition to her role with Flip Consulting & Counseling, Mary is recently retired from Project Enlightenment, having taught movement and social skills groups for 20 years. Mary is interested in supporting children and their parents as they navigate school and play. Through research based methods and evidence based practice, she hopes to continue to support the social and emotional development of the children with whom she works. Mary lives in Raleigh with her cat, The Dude. Her two sons are grown and live in Brooklyn, NY and Raleigh, NC.